Get ready to die, die, and die again, yet have a blast while doing so! 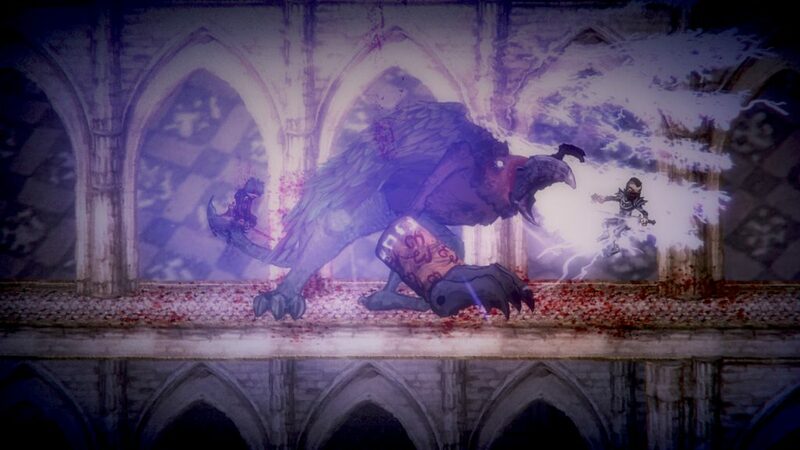 Salt and Sanctuary, the brutal hand-drawn 2D Soulslike platformer from Ska Studios with over 900,000 downloads, is now on Xbox One. This is easily one of my favorite games when I played it on the Nintendo Switch. Now, the problematic romp through a beautiful, nightmarish landscape is available o the Xbox One, are you ready for this? If you haven’t played it, I cannot recommend it enough: from the stunning artwork, fitting and amazing musical score and more. This game will pull you in from the beginning and won’t let go. After a sea beast wrecks their ship, the Saltborn struggles to survive against the unholy creatures of a cursed isle. Tailor your character’s appearance, looks, and skills on their quest to uncover the isle’s horrid secrets. Discover hidden weapons, armor, and spells to gain the upper hand against more than 20 vicious bosses. Venture into the darkness with a partner in local co-op, and add extra challenge through variants such as no rolling or blocking. How does the game fair on the Xbox One? We hope to find out soon!